Are you ready to Twiistup? If you are going to be in the Los Angeles, California area on May 9, 2007 then I would recommend you make your way to Zanzibar in Santa Monica to Twiistup. What is Twiistup? Twiistup, founded by Mike Macadaan, a friend and AOL colleague, is an event that aims to bring together the brightest minds in SoCal for an evening of conversations, demos and enjoyment. I hope to see you there. 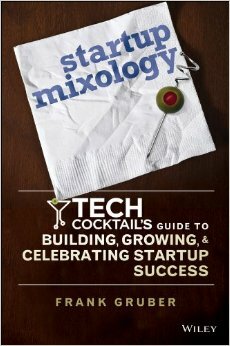 I wrote about Twiistup on the TECH cocktail site and Mike offered up the promo code: techcocktail to save guests $10 per ticket - snag your tickets today.